Yes! Those were the glorious seconds where you always had your fingers crossed in hopes that the PlayStation 2 Logo pops up. If it didn’t pop up, you know for certain that your console is not booting. This was always a nightmare! Growing up, we all had our own favorites. But neither the less, there were a few that would always make most people’s favorite list. These consoles hosted some of the best video games that ever existed – From Sonic to Call of Duty, Street Fighter to Mortal Kombat, Fifa to God of War! So many games that to list out and so many which millennials cherished with all their hearts. Sony’s PlayStation 2 was in almost every household, significantly within the years 2000 to 2010. Even after the release of its successor – PlayStation 3, the PlayStation 2 held its place in many homes for a couple of years after. 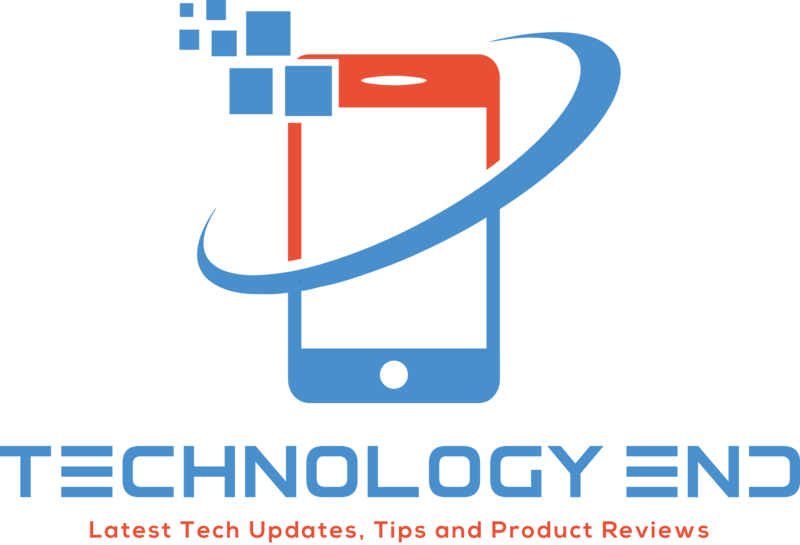 It was first released in the 2000 and was discontinued worldwide in January 2013. The last official online server was shut down just last year March (March 2016). The PlayStation 2 had run for almost 2 decades and it’s quite understandable why it wasn’t let go without a grand exit. It’s not surprising still hold its place as the highest grossing console with over a 155 million units sold. Remember how problematic it was keeping a PS2 memory card and safeguarding it with your life? There is truly beauty in the struggle they say. Best Selling Game on PlayStation 2 was the Grand Theft Auto: San Andreas. 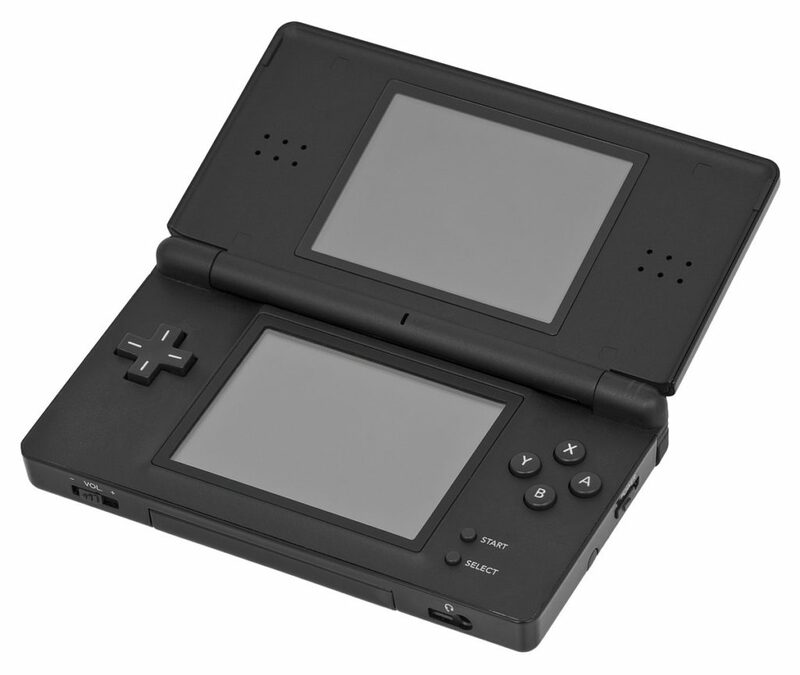 Nintendo made brought life into portability when they released the Nintendo DS in late 2004. It was always exciting to get to school seeing your mates bring their Nintendo DS. Super Mario made us feel super so how then could we hate on this console. It’s also not surprising the Nintendo DS came in 2nd in the best selling consoles list. They changed the game by placing it in our hands so we could play whenever or wherever! That was always exciting news and it regularly gave me the chills. Best Selling Game on Nintendo DS was New Super Mario Bros. In 1988, a game changer was released by the Sega Enterprises. This Game Changer was with the name Sega Genesis. Just as the light was created in Genesis, the Sega Genesis brought the light. Now that’s how to live up to the name Genesis. Every single person was hooked to the console for hours and hours. Sadly, if you can’t relate, then you are probably a younger millennial or had a boring childhood – only two feasible options. Best Selling Game on Sega Genesis was Sonic the Hedgehog. Two different decades, same awesomeness, different process – This is the story of the Game Boy and the Game Boy Color. The Gameboy was released in 1989 while the Game Boy Color was released almost a decade after – 1998. The Game Boy is a true classic that caused a lot of smiles to beam on most Millennials all over the world. Truly Legendary! Best Selling Game on GameBoy and GameBoy Color were Tetris and Pokémon Gold and Silver significantly. The joy that swarmed up when the PlayStation was finally made portable was similar to the joy of owning your very own PSP. The PlayStation Portable was a handheld console that was initially released by Sony in December 2004. The then CEO of the Sony referred to as the PSP as the new “Walkman of the 21st Century”. Interestingly enough, it was for a part of it since visibly everywhere – Just like the Walkman. Imagine having your favorite PlayStation games on the go. It was simply bliss! I knew Nintendo Wii was about to be a hit when I first saw my uncle Smashing a virtual Tennis ball with his Wii Remote. 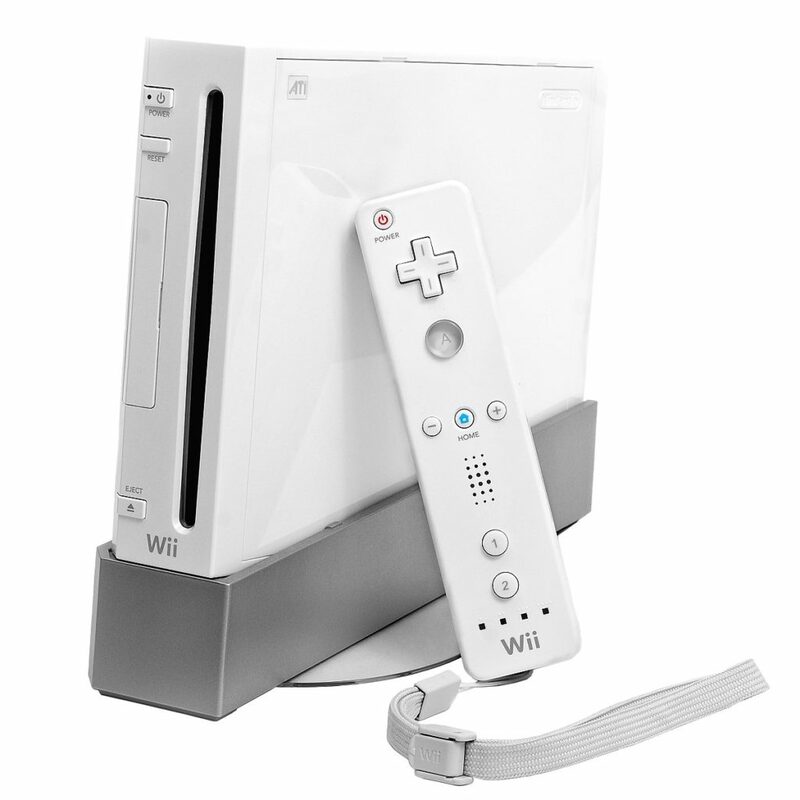 Nintendo was truly up to something when they released the Nintendo Wii in 2006. Selling a high of 101.63 million units was evidence of the exact thought I made in 2007. Keeping my favorite for last, the Super Nintendo Entertainment System (SNES) was one of the fondest gaming consoles I remember. It was exciting then but looking back it was pretty simple. The SNES was a success globally as it became the bestselling console of the 16-bit era. For one thing, it would be a great collector’s item since I have always been a huge fan of this retro console. If you are a millennial, I hope a couple of these made you nostalgic with some great memories while growing up. Which was your favorite Classic Game Console?